With the recent advancements in embedded applications, the devices are expected to be smaller, multi-functional with high-end video and multiple connectivity options. 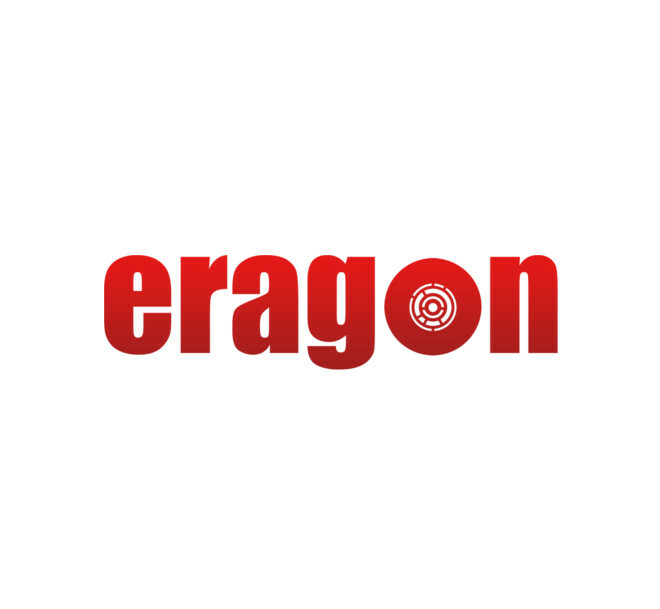 Eragon 624 Micro SOM is a high performance module based on Qualcomm® Snapdragon™624 System on Chip (SoC). Qualcomm Snapdragon 624 is a mid-range octa-core SoC and supports 802.11ac WiFi and Bluetooth 4.1. The 624 is highly efficient than its predecessor and supports 1080p90 encoding. Maximum Quantity limit is 10. For bulk order please contact us.